DESTROY 99.9% OF THE BAD WITHOUT DOING YOU ANY HARM. CERTIFIED ORGANIC. Get clean without the overkill. 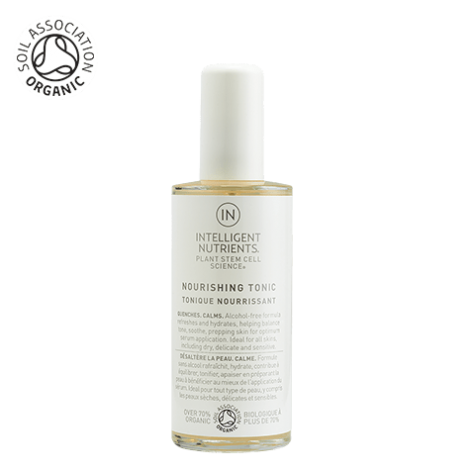 This leaves hands clean and feeling that way-not sticky or stripped but soft and hydrated with 99.9% of bacteria eradicated. Chemical-free. 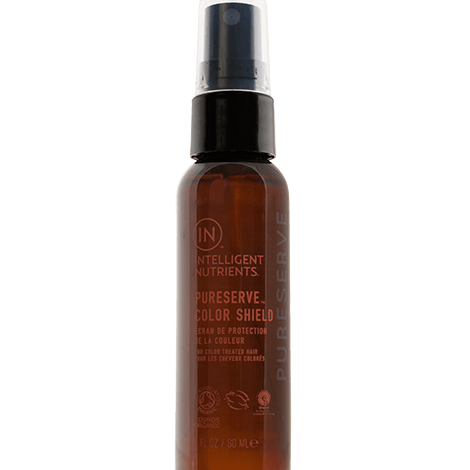 It is a safe, effective alternative to preventing the spread of germs and impurities. 2. Leaves skin fresh and hydrated. 3. Does not require water. 4. Made with nutritious food grade ingredients. 5. 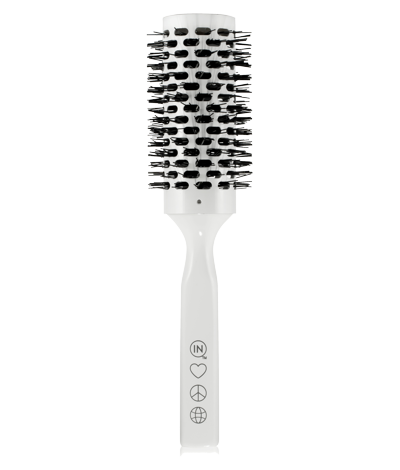 Free of sulfates, silicone, parabens, petrochemicals and synthetic fragrances. Use as a water-less spray cleanser. 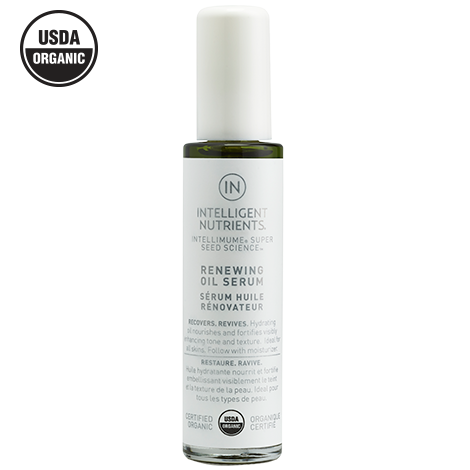 Spray on scalp to refresh and help absorb oil in second day hair. 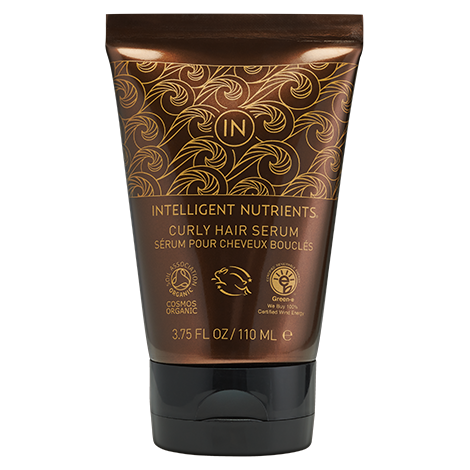 With Intelligent Nutrients, you do not have to worry about the chemical anti-anythings that result in new, resistant strains of bacteria showing up on your hands. 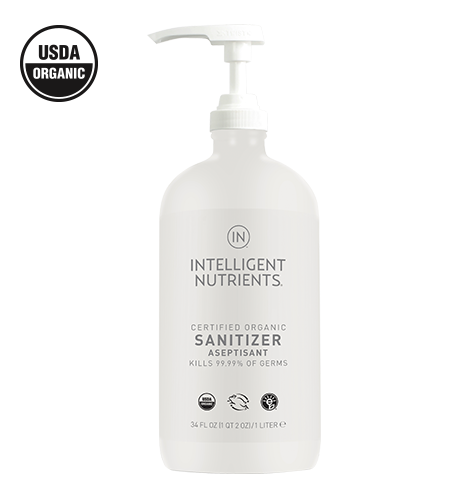 Our Sanitizer softens, smells amazing is free from toxics and is a great deodorant option. 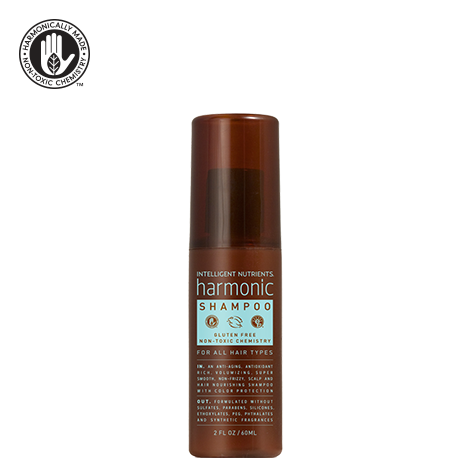 Perfect to eliminate odor with its active vanilla and tea tree essential oil that is also anti-fungal and anti-bacterial. 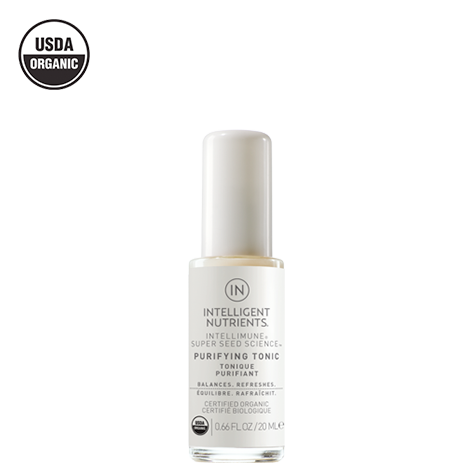 This certified organic, always triclosan free and great aluminum free option can be reapplied as needed. Aluminum Compounds – Aluminum is the ingredient in antiperspirants that actually clogs your pores and prevents sweating. It can act as a plug within the sweat ducts and temporarily stop the flow of sweat. However, these compounds can be absorbed by your skin. Just as the parabens, these compounds can mimic estrogen, which may promote growth of cancer cells.